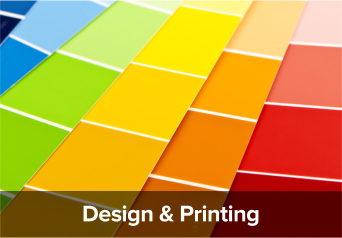 TTC Leaflet Distribution | Special Offers: Please call 0800 228 9950 for this months latest offers and promotions! Please call 0800 228 9950 for this months latest offers and promotions! PERFECT FOR MINICABS, TREE SURGEONS, DOUBLE GLAZING COMPANIES, SALES & LETTING AGENTS. SHARED REGULAR DISTRIBUTION FROM JUST £20.00 PER THOUSAND. ANYWHERE IN E, IG OR RM POSTCODES. CUSTOMERS. 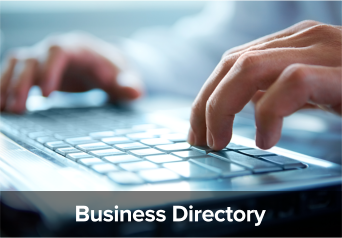 START ADVERTISING YOUR PRODUCTS AND SERVICES TODAY! Guaranteed Deliveries with our popular GPS Tracking Service. You choose your preferred postcode area. 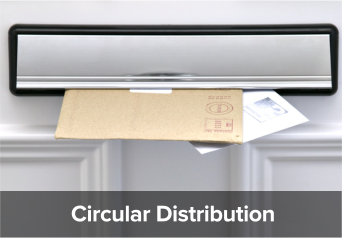 TTC Leaflet Distribution provide daily updates and weekly reports. NOW RECRUITING PART TIME POST PEOPLE IN YOUR LOCAL AREA. TO APPLY CALL 020 8595 0780 OR CLICK HERE TO APPLY ONLINE. 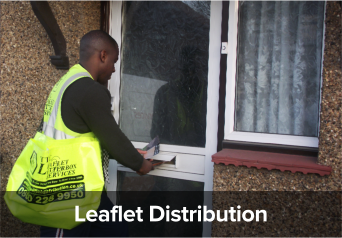 If you have any questions about our services please call TTC Leaflet Distribution on 0800 228 9950 today! All website content copyright TTC Leaflet Distribution unless otherwise stated.